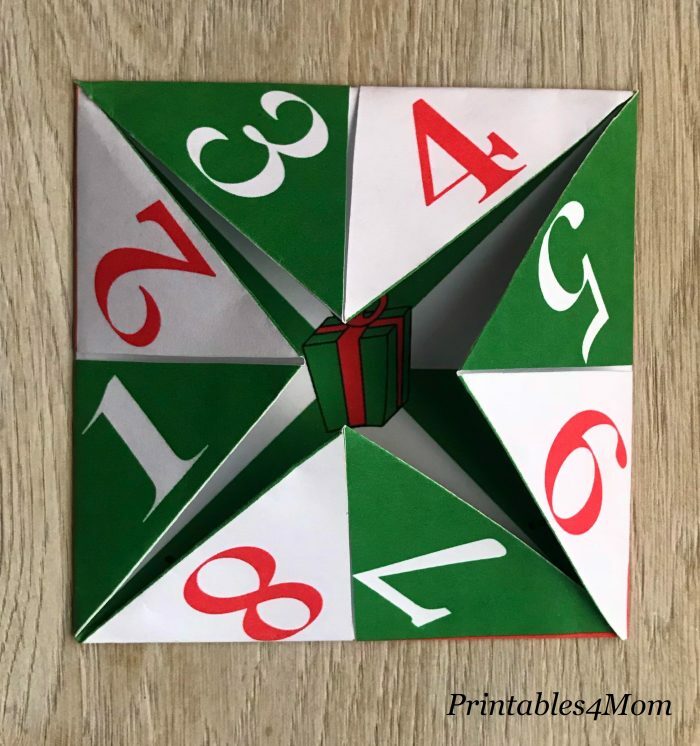 My son loved the St. Patrick’s Day Cootie Catcher we shared so much that he asked for a Christmas version. 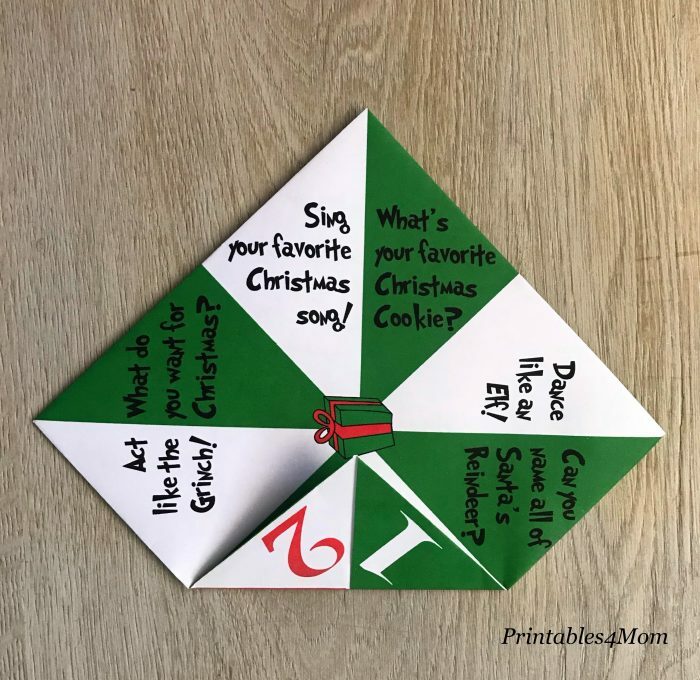 I thought it was a great idea, but decided to put a little twist on it and came up with this fun Truth or Dare Christmas Cootie Catcher! 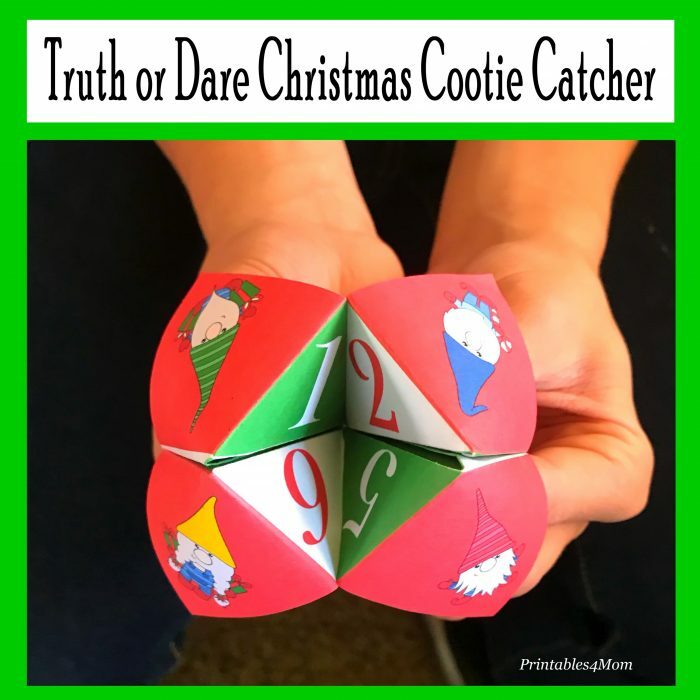 This game comes with Christmas-themed “truth” questions and dares, such as “Act like an Elf!” or “What’s your favorite Christmas cookie?” It was a big hit with my son and he had to print out several extra copies to hand out to his friends at school too. 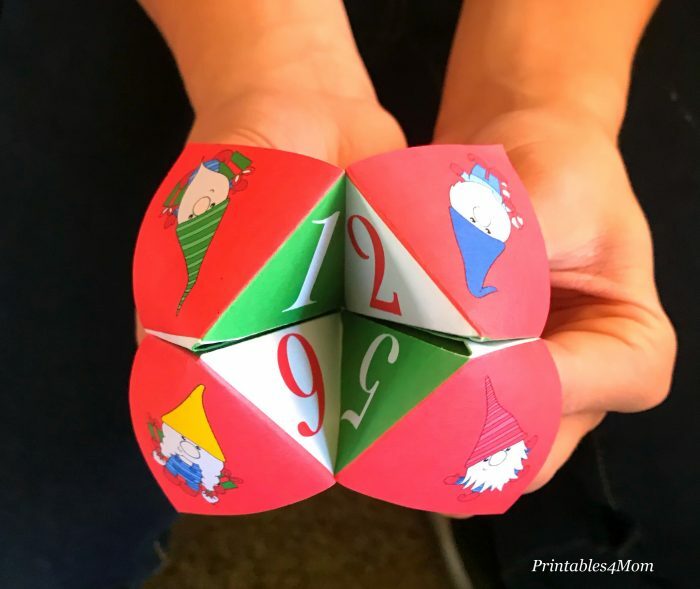 Cootie Catchers are extremely easy to set up. 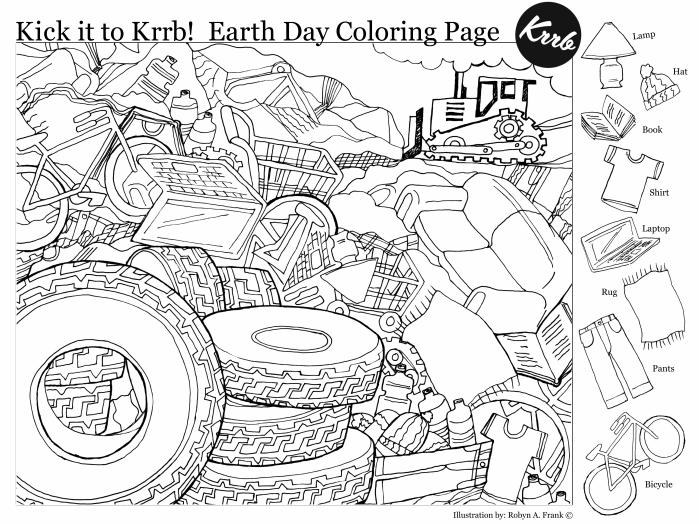 To recreate this Truth or Dare game, grab the printable below and cut out the square game piece. Turn your game piece face down after cutting it out and fold each corner in towards the center. Your game piece should look like the one below when you’re done folding in each corner. 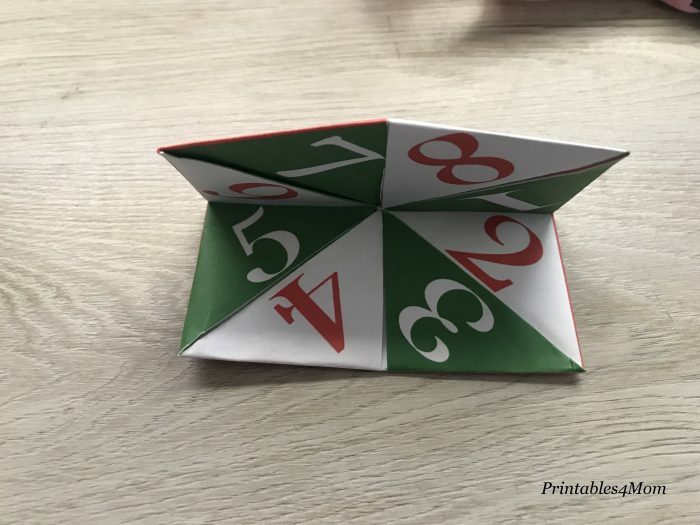 Next, you’ll want to flip the game piece over and repeat the steps above, folding each corner in towards the center again. Simple right? After folding in each corner, your game piece should look like the one below. 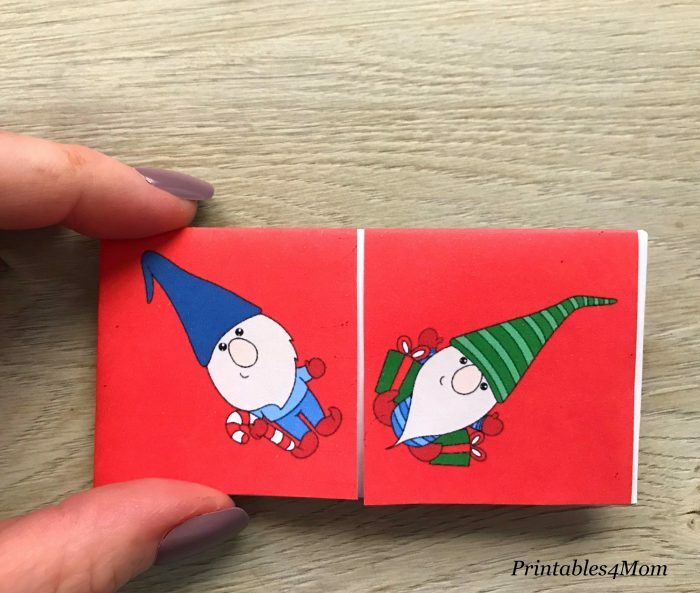 The final step is to fold and crease the game piece in half, both vertically and horizontally. 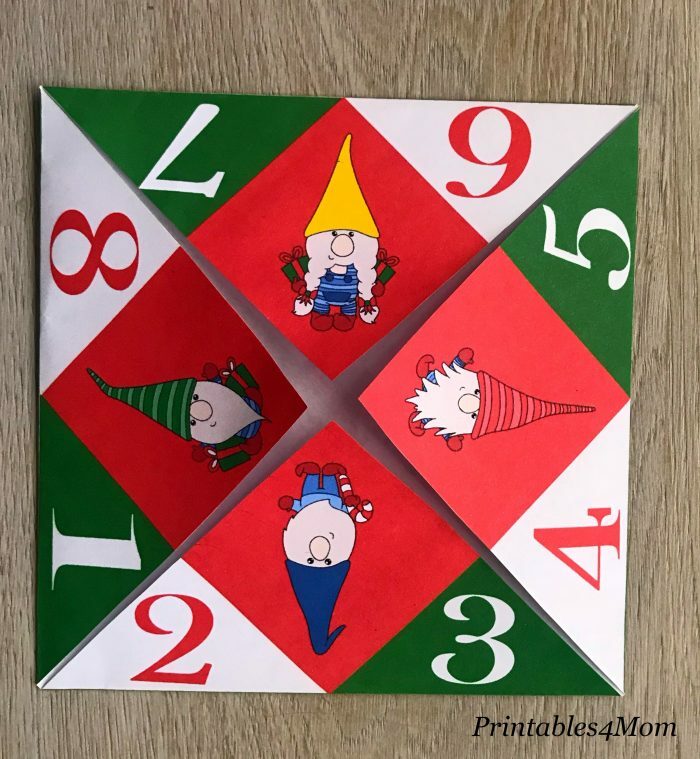 To do this, start with the game piece laying in front of you, gnomes facing down, and fold the top half of the game piece down as shown below. Open it back up, rotate the game piece 90 degrees and repeat. Slip your thumbs and index fingers behind the gnomes, holding the game piece as shown. Now you’re ready to play! 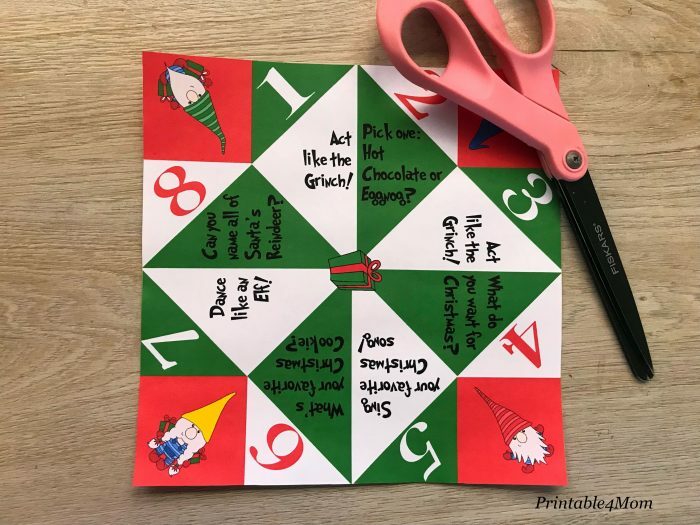 Follow the instructions found at the bottom of the printable to play this Truth or Dare Christmas Game. 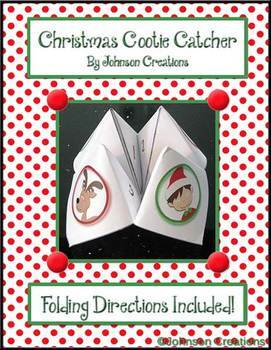 If you love Cootie Catchers, be sure to check out these other awesome Cootie Catcher printables! Encourage your kids to take part in Random Acts of Kindness this Christmas season. 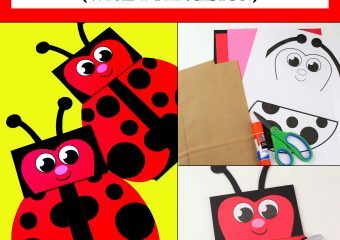 Visit Bren Did for this free Christmas printable. 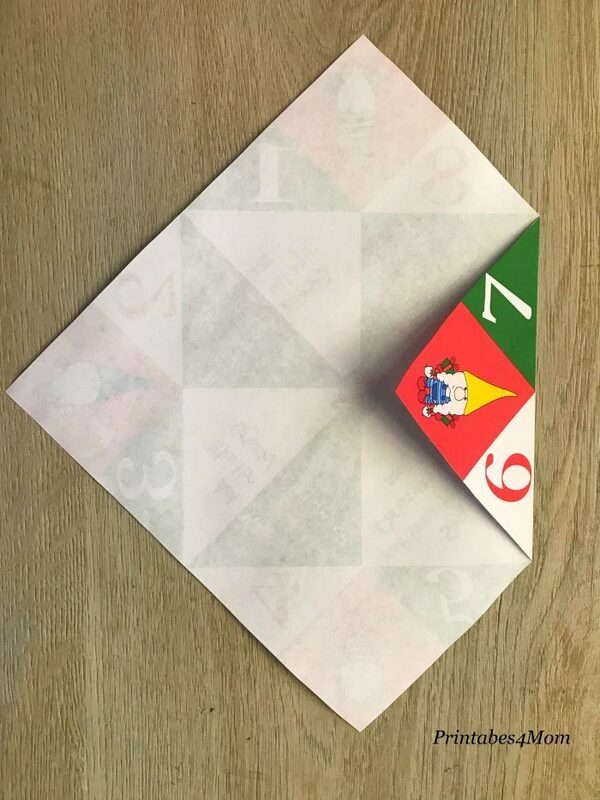 Grab this free Fortune-style Cootie Catcher from Johnson Creations at Teachers Pay Teachers. 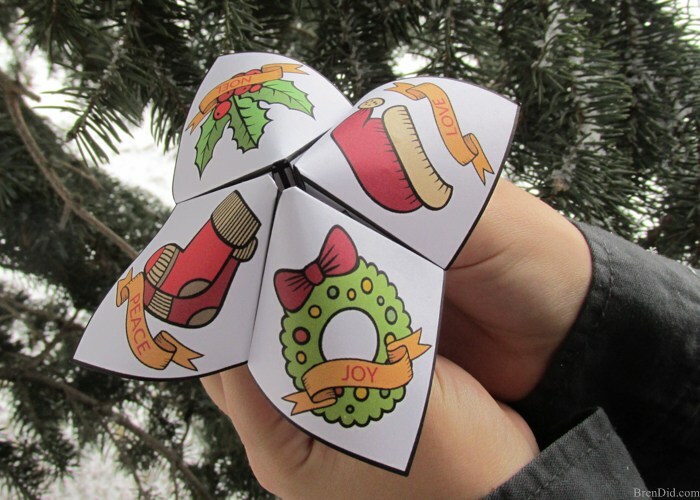 Do you have a favorite Cootie Catcher that we’d love? Leave us a comment and let us know about it! 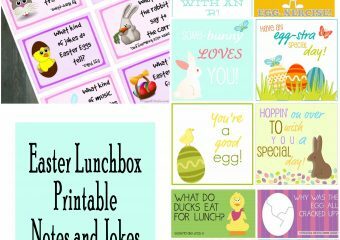 And as always, don’t forget to check out the rest of the Free Christmas Printables.